You have some nice bucks there! And I love to see the fawns! 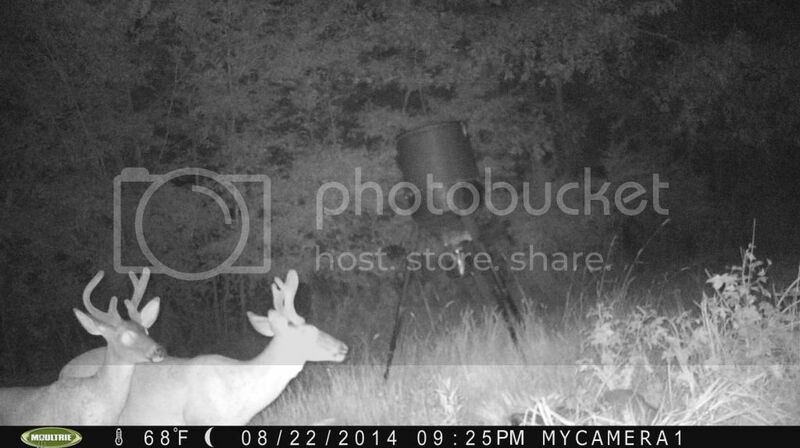 I hope when I pull my camera this week I have some fawn pic. 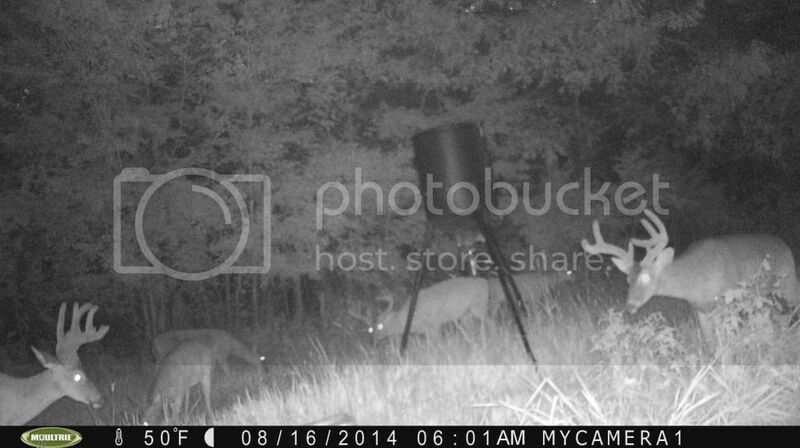 LadyHunter wrote: You have some nice bucks there! And I love to see the fawns! 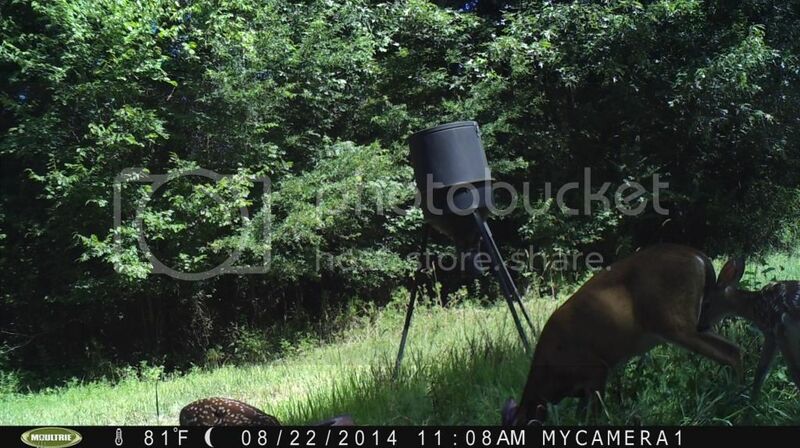 I hope when I pull my camera this week I have some fawn pic. 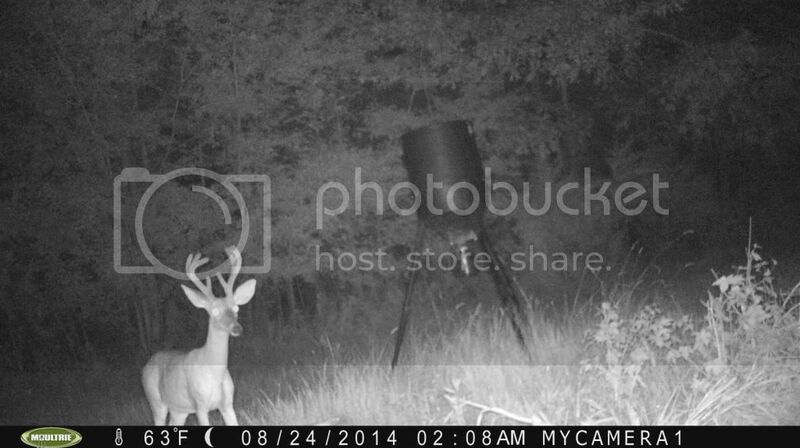 Those are some nice bucks and pics! I bet that was fun to look at when you first downloaded. Excitement is building! 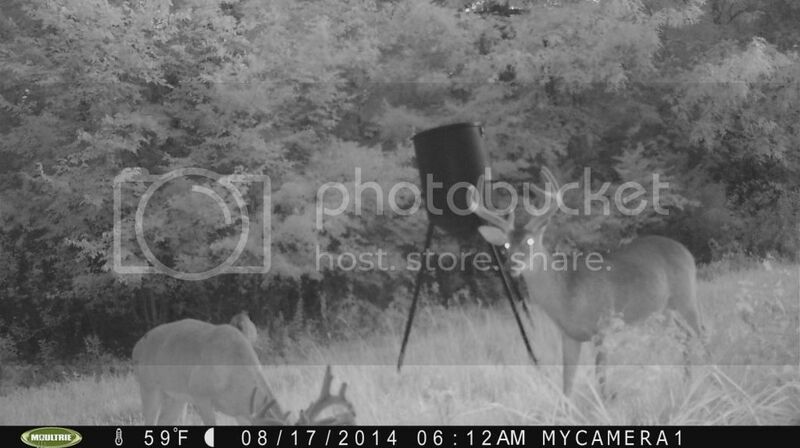 flipper wrote: Those are some nice bucks and pics! I bet that was fun to look at when you first downloaded. Excitement is building!